ACBS (Toronto Chapter) Winter workshop, Part II. 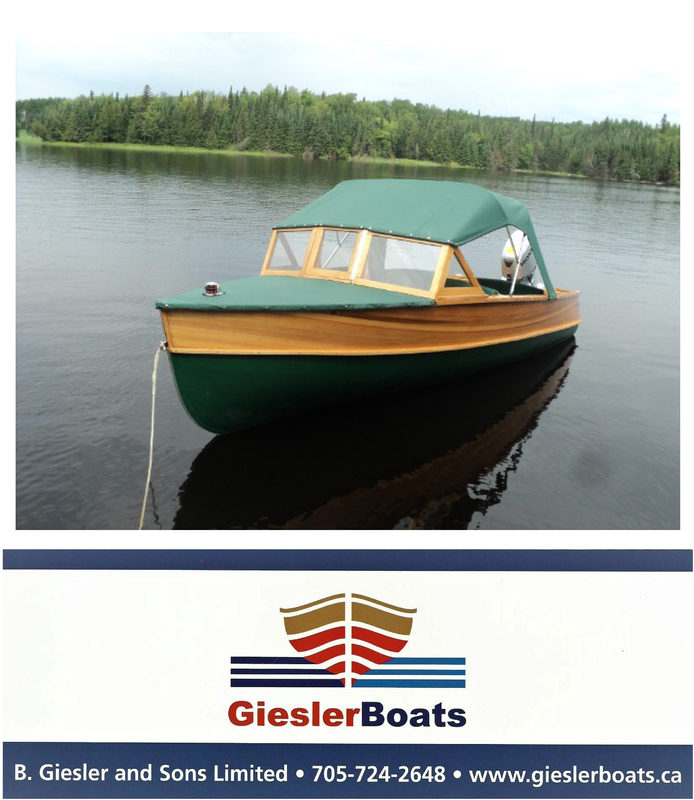 As well as “Rita” the 50 foot Minett in the shop for a new bottom and engine rebuild, Tom Adams and his staff have also been working on a Greavette Sunflash and “Bella Vista III”, a 28 foot, 1928 Minett Shields. This beautiful long deck, displacement hull launch will surely turn heads, when completed, wherever she goes. Traditional putty (still wet) had been applied to the deck seams of Bella Vista III, just before our visit.